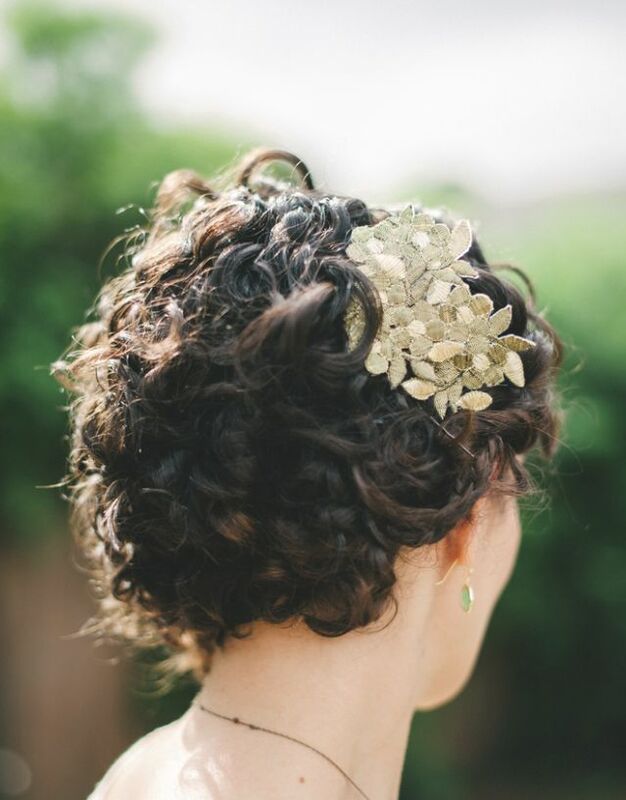 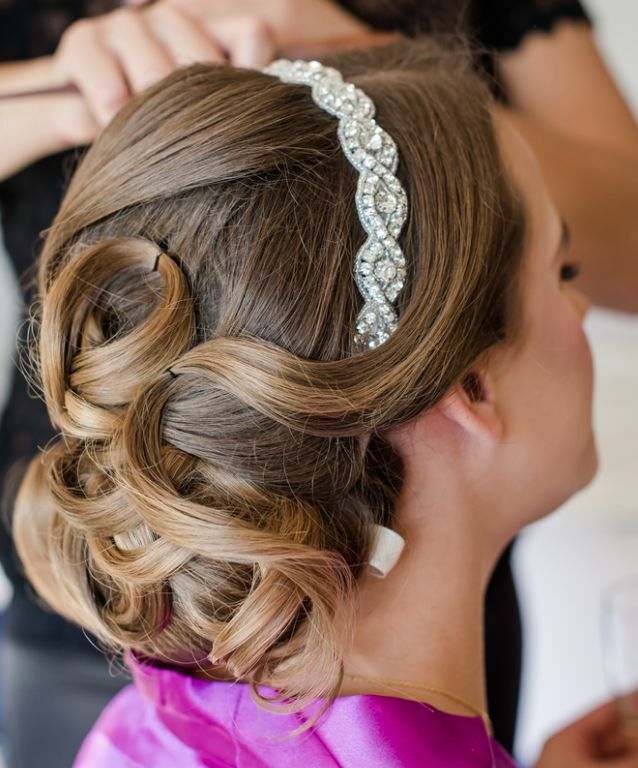 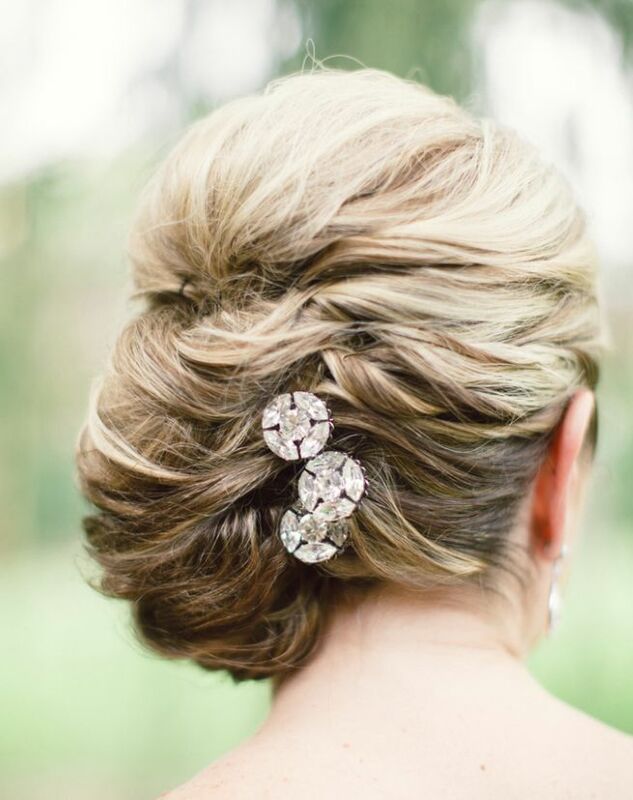 These incredible wedding hairstyles are seriously stunning and impressive with their intricate details! 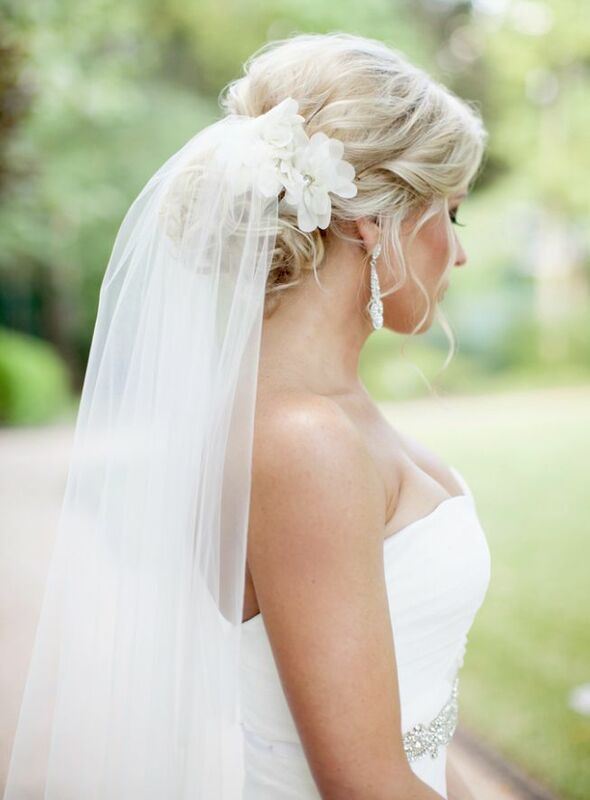 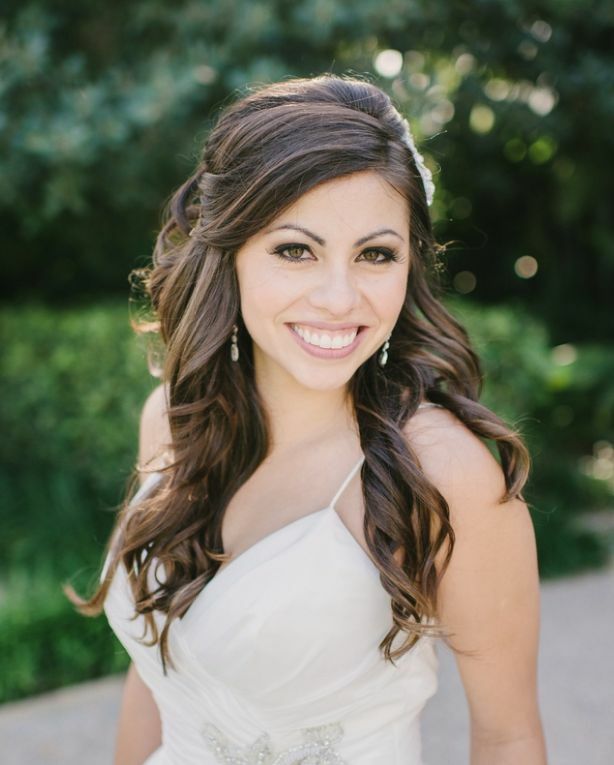 Any bride can easily pull off these classic styles that radiate with elegance. 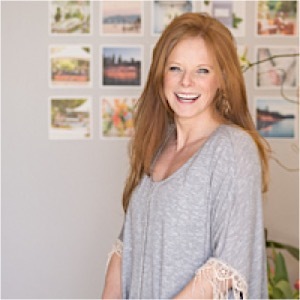 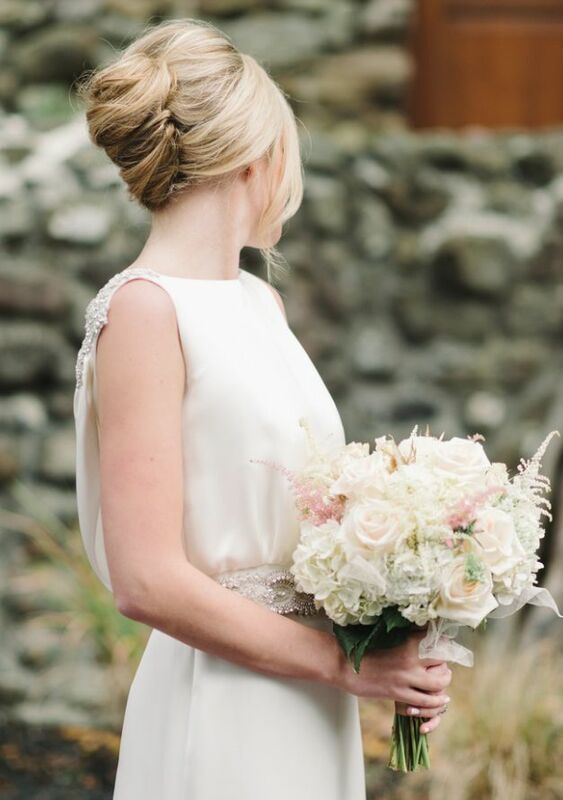 We’re obsessed with this year’s trends, including adorable modern looks and traditionally chic wedding hairstyles. 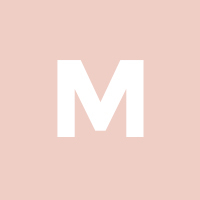 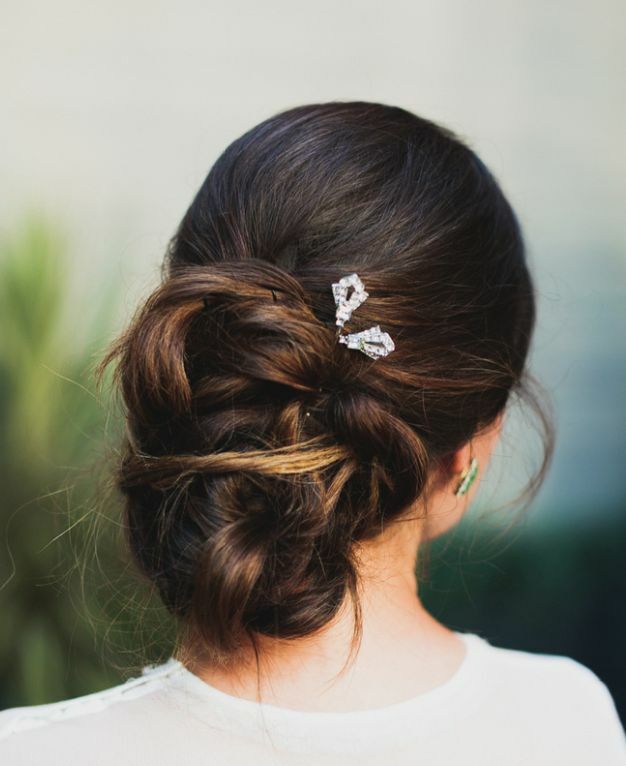 Get inspired by these brilliant beauty styles below! 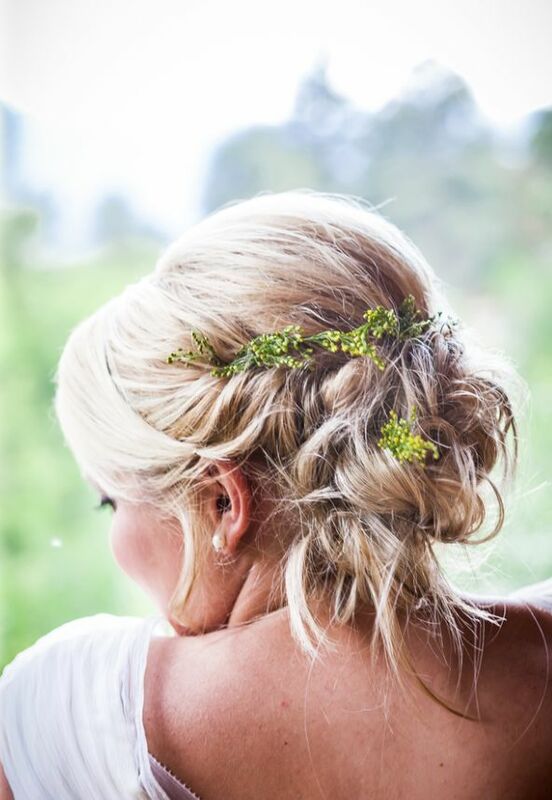 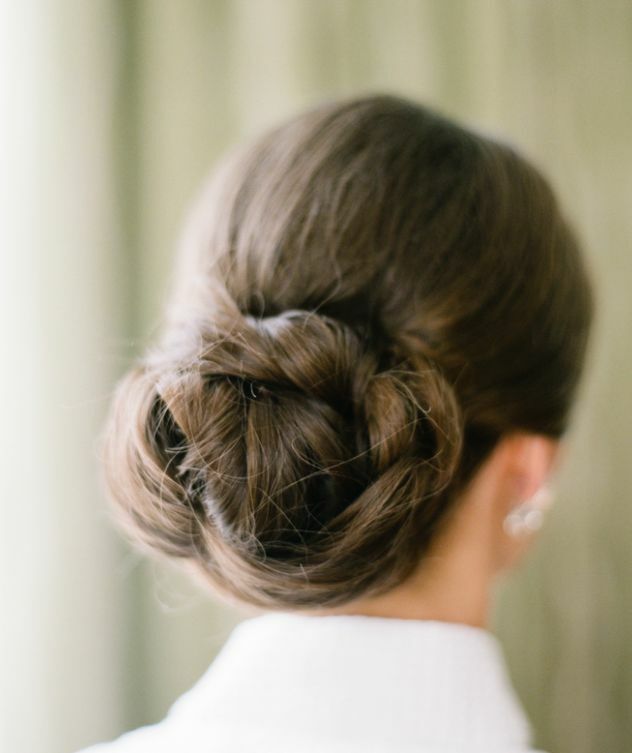 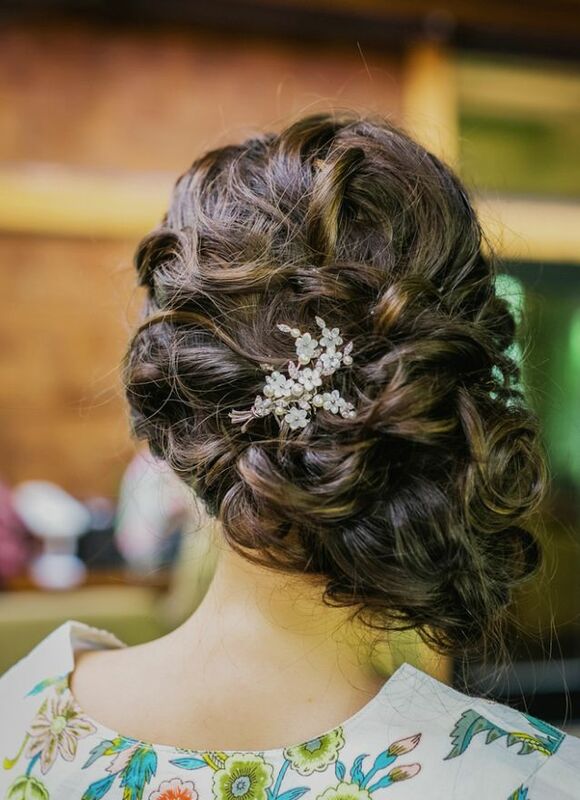 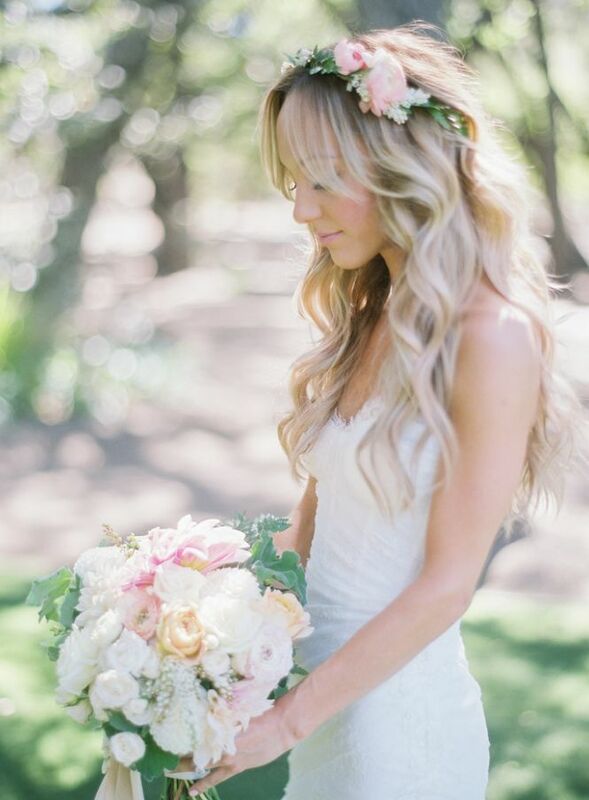 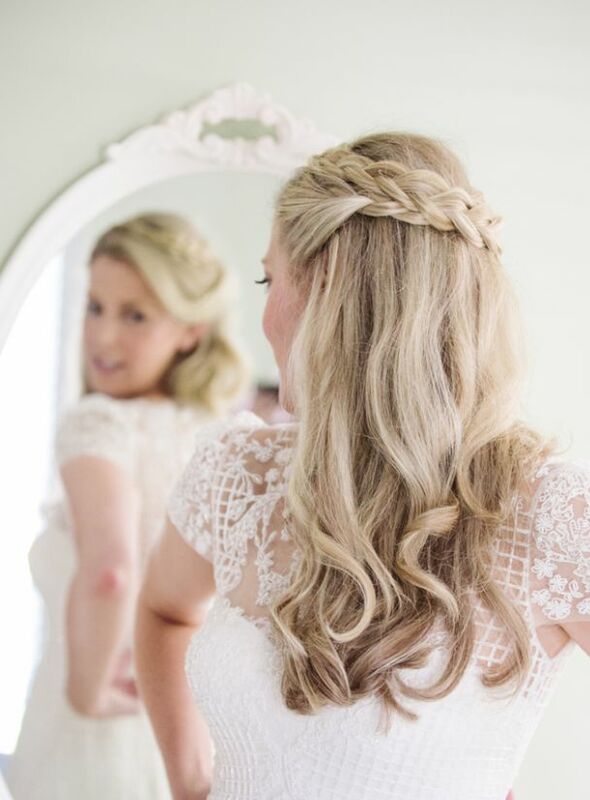 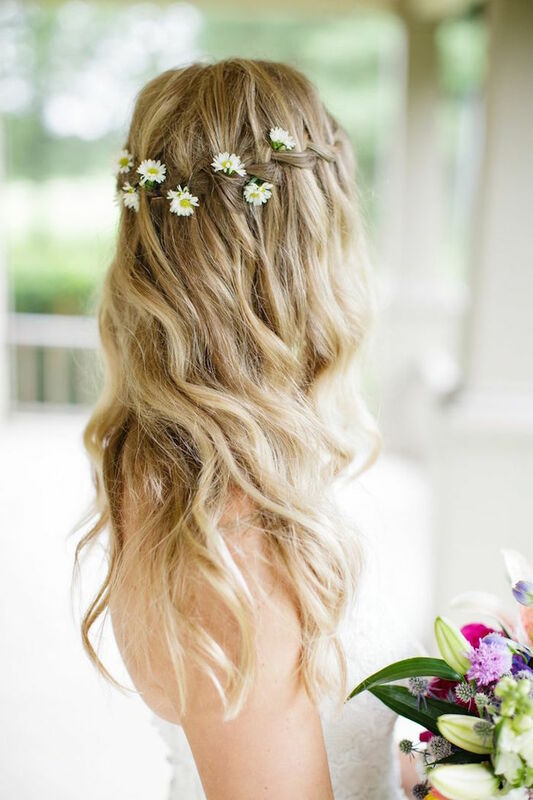 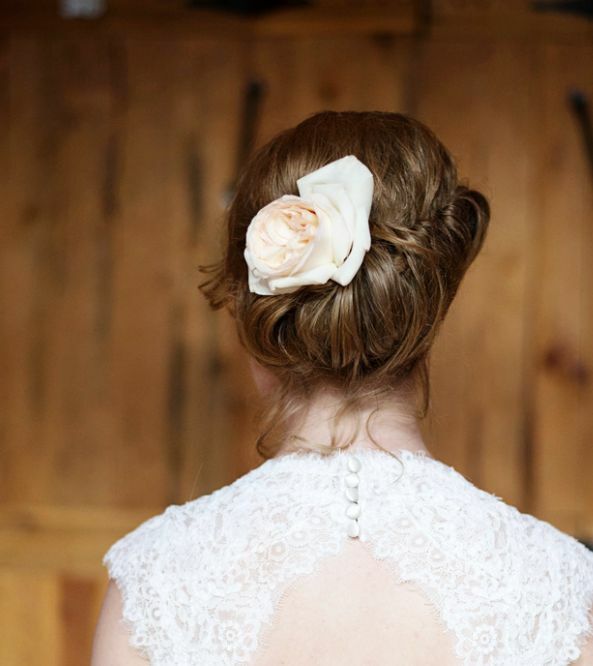 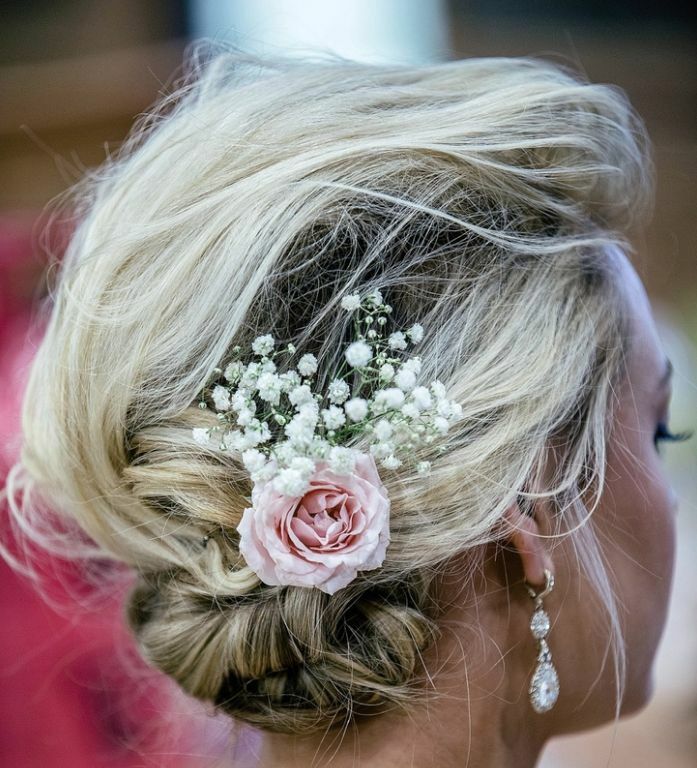 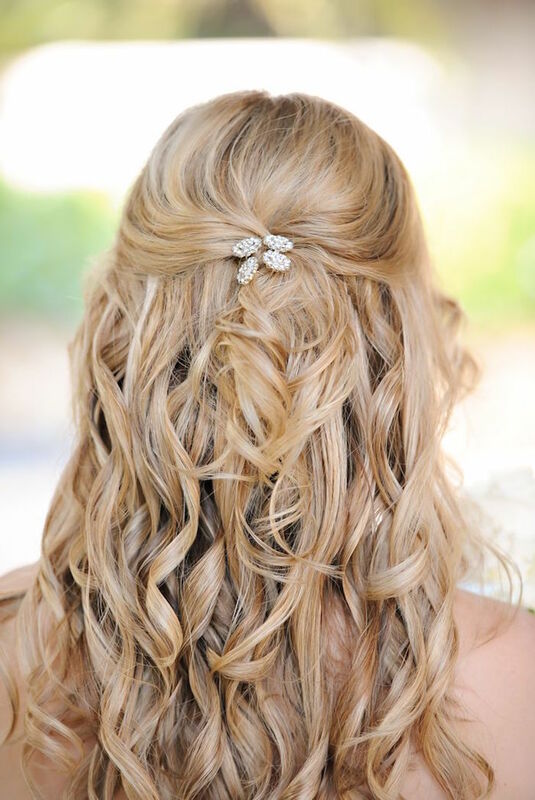 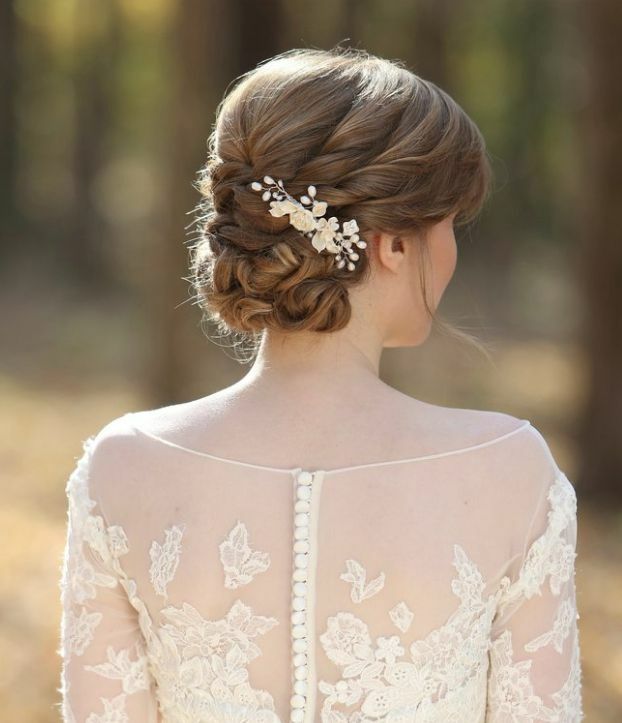 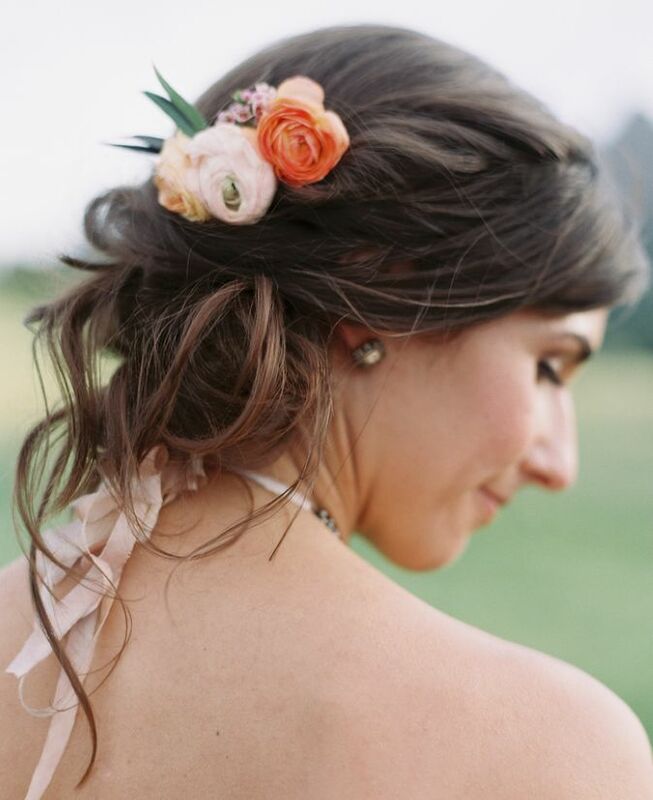 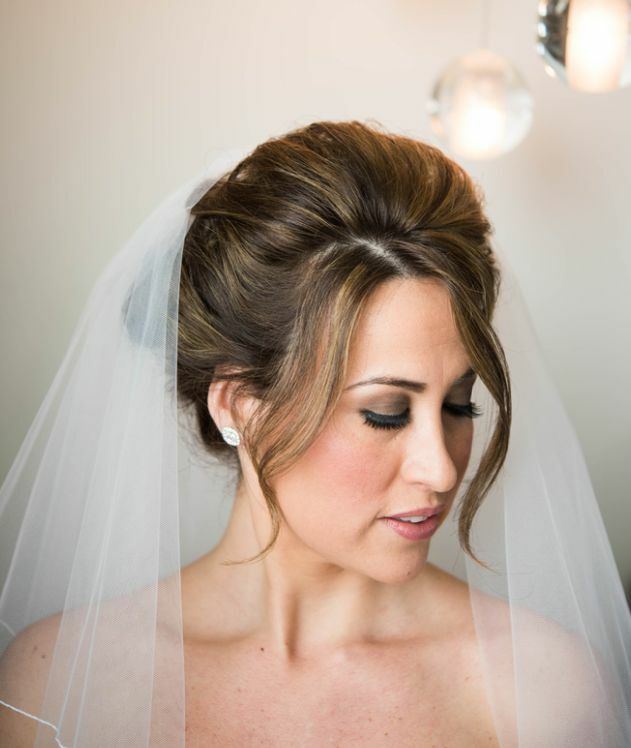 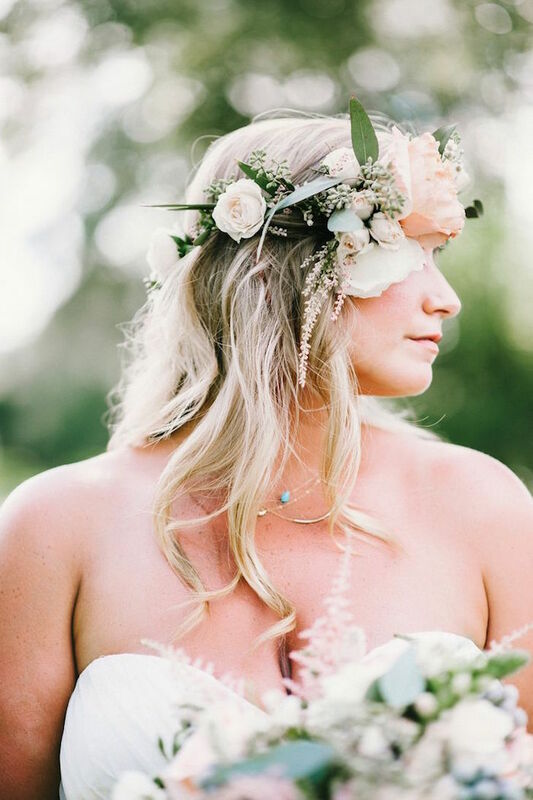 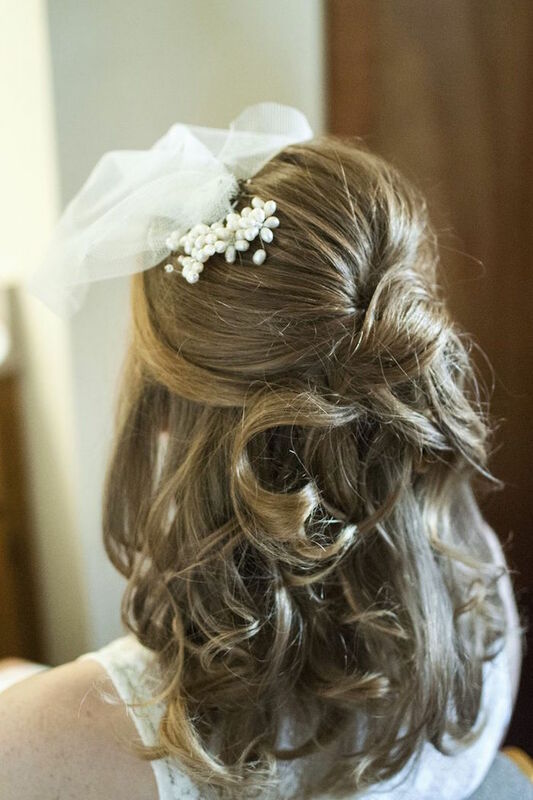 These romantically charming wedding hairstyles are leaving us swept off our feet! 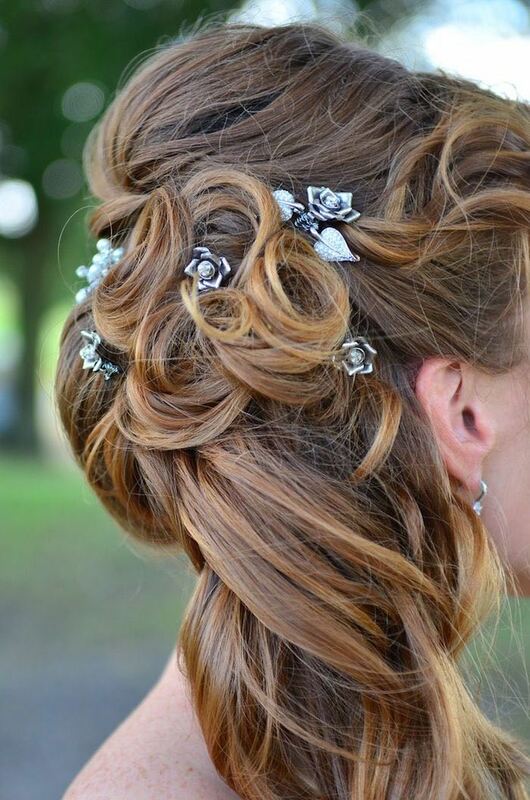 With curls so perfect and updos so beautiful, there’s no way you can forget these flawless styles that truly inspire.